The Time is NOW !!! The real estate market is starting to heat up as we are seeing more activity here at the end of 2014. Relationships are key and we are establishing new ones each day. More phone calls and emails. The larger investors (hedge funds and other private institutions) are seeking our help to find off market projects. They say businesses do not make profit for a few years but in real estate that does not apply. 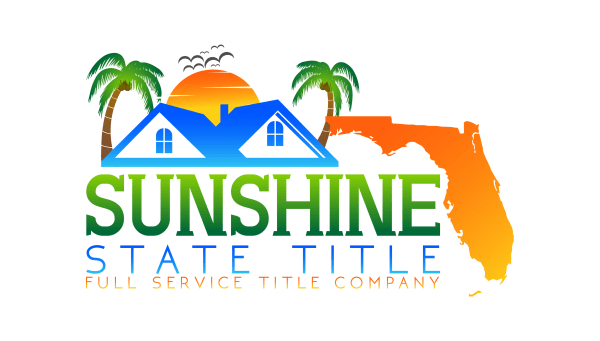 If you buy right and sell right and know the many multiple strategies of purchasing and financing property, you can take years off the learning curve. Remember, our mission is to share teach or learn about taking control. THE TIME TO GET INVOLVED IS NOW!!!! Our regular monthly meeting will be on the 4th Wednesday of each month at The West Palm Beach Event Hall. Check out our events tab for more details. 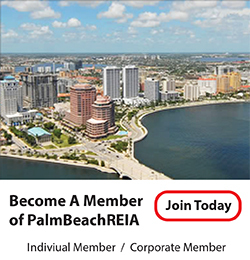 We welcome the Dade Real Estate Investors Association. Share...Teach...Learn! 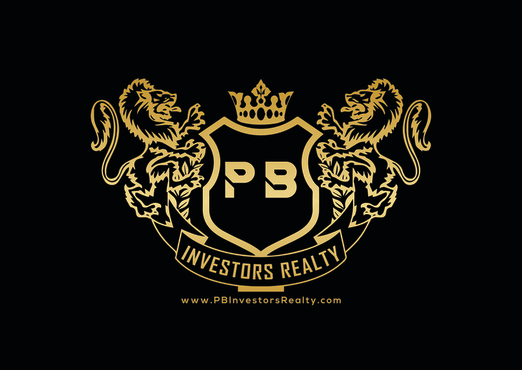 As part of the Palm Beach Investors Association family, our investors worldwide learn from each others philosophies on achieving, growing, and protecting their wealth.